Madison, Wisconsin. The library reading room at the Wisconsin Historical Society headquarters building. Historians try to find a variety of sources to help them understand the past, including primary and secondary sources. Both of these types of sources are important to a good History Day project and there are many different places that you can begin looking for them. First, visit your school or local library. Librarians and reference staff can help you to find the resources to need to begin your project. As you move into more advanced research, you will need to visit places with more scholarly materials available to investigate. Before your visit,a research instituition, contact the archivist to make sure the institution has the kind of materials you want to see. Below are links to just a few of the many research institutions that many Wisconsin History Day students have used in the past. Did you know that one of the top North American history libraries in the world is located right in our own state, at the Wisconsin Historical Society? If you are researching a United States or Wisconsin topic, you will most likely find excellent primary sources in the Society's Library and Archives. Primary sources from the Wisconsin Historical Society Archives can come to you! Collections owned by the Society can be sent to 13 regional research centers across the state. To see what is available, check out the Library Catalog, then contact the ARC in your region to learn how to access collection items near you. 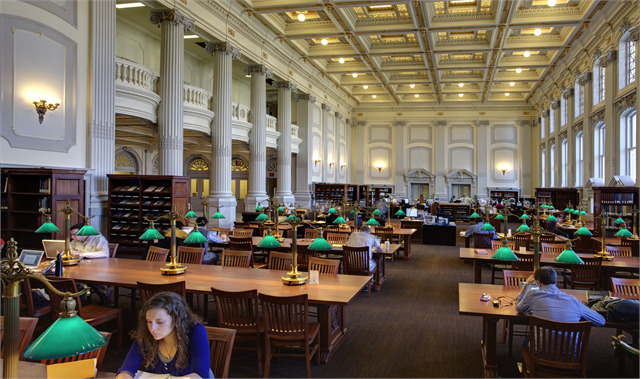 College and university libraries will likely have more resources than your school or public library. Use can use the University of Wisconsin-Madison Library Catalog to search for resources on your topic across all libraries in all schools in the UW System. Or, visit a university library in person. Make sure to talk to librarians and reference staff for help in learning how to search the catalog and about other subscription services you may be able to access while on campus. Local historical societies can often offer unique and fascinating resources for community history topics. Keep in mind that they can vary widely in size, seasonal hours, and depth of their collections. Use this directory of contact information to find out more about local organizations in your county or region. Check out the Chippewa Valley Museum if you are researching a topic related to the logging industry or rural life in Northwest Wisconsin. If you are researching military history, the Wisconsin Veterans Museum and Research Center is a great place to find a Wisconsin perspective on a national topic. Before you go, check out their collections online. Learn how to schedule a field trip to the Wisconsin Historical Society. Prepare your students for their research field trip to the Wisconsin Historical Society Library and Archives. Find information on NHD for your region.